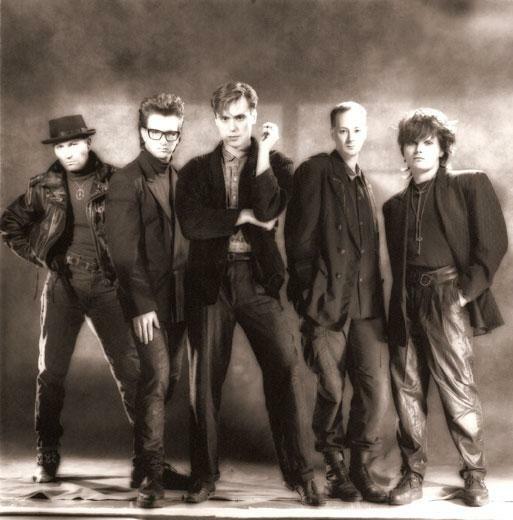 Figures on a Beach was a musical band from Detroit, Michigan, formed in the early 80's out of the ashes of the dada-ist electronic art band Razor 1922. The group was formed by the vocalist Anthony Kaczynski and guitarist John Rolski and the group's line up was almost completed after keyboardist Christopher Ewen, bassist Perry Tell and drummer, multimedia designer, animator, and illustrator Michael "Smitty" Smith joined the group. From the beginning, Figures On A Beach played in an artistic New Romantic/angular techno-pop style that belied their Detroit roots, and stood out from the thriving and predominantly guitar-driven local punk/underground scene at the time. Their first record, an obscure four track EP release titled 'Swimming', was released through the Metro-America label in 1983. 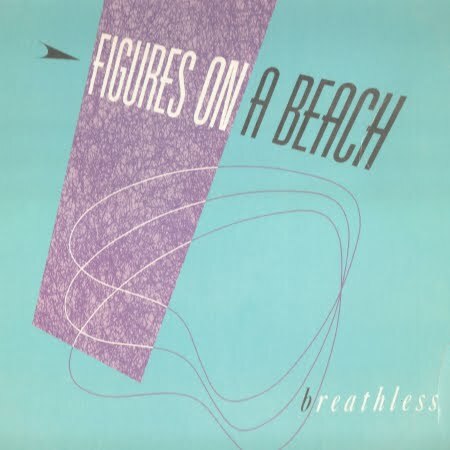 Then a year later in 1984, FOTB released their debut single "Breathless" which brought new styles into New wave marking the beginning of Detroit house and techno. Soon after, bassist/guitarist Perry Tell completed the line-up, and the band recorded the double A-sided EP 'Paradise/In Camera Obscura' in early 1985. 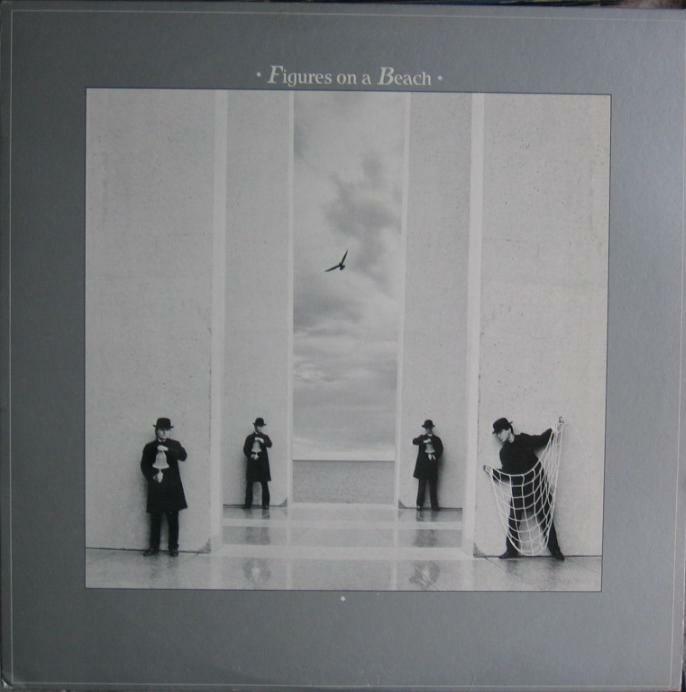 In the late 1985, Figures on the Beach moved to Boston and they were signed by Seymour Stein of Sire Records. They released their first full length LP 'Standing on Ceremony' in 1987 with the emphasis track and video for "No Stars", but the group’s sound was a little late for the 80’s party and a radio campaign & tour to support the record weren’t very rewarding. The self-titled LP & CD 'Figures On A Beach' followed in 1989. It contained the popular club-scene hit "Accidentally 4th Street (Gloria)" and a tongue-in-cheek cover of Bachman-Turner Overdrive's "You Ain't Seen Nothing Yet", which became a minor radio hit. The band continued to play live, write and record new material, but disbanded in 1991 before completing a third album. Today, Figures on a Beach are available for download. Every song and album recorded on the Sire/Warner record label is now available for download at iTunes. They are currently building a thorough and comprehensive web site to help inform you of all things Figures on a Beach. Check out the link for additional information.